The C-Stand Door Rack from Kupo is designed to keep supports organized and accessible whether in the studio or on a location production. 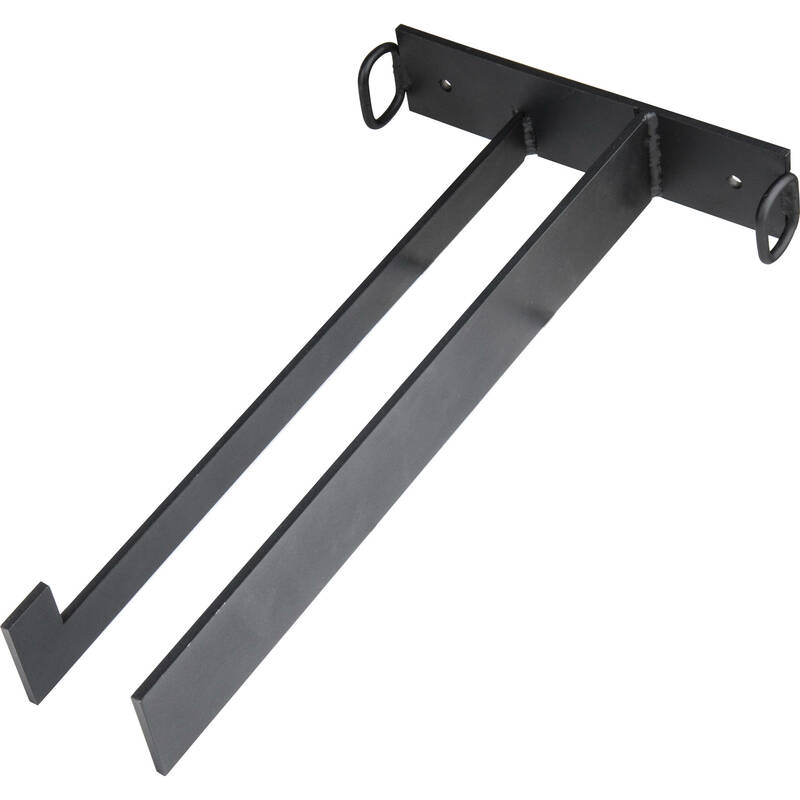 The steel rack can hold up to six C-stands with grip heads and arms. Built-in hoops accept bungee cords to stabilize the stands. Box Dimensions (LxWxH) 15.0 x 10.5 x 10.2"